Las Vegas – At CES 2019, CES Unveiled, Michelle, who reps the Consumer Technology Show, took offense to this media type referring to her as a Mc Donald’s Combo Meal. So, she asked me to vlog her asking him what he meant. What resulted was an interesting discussion about cultural differences. 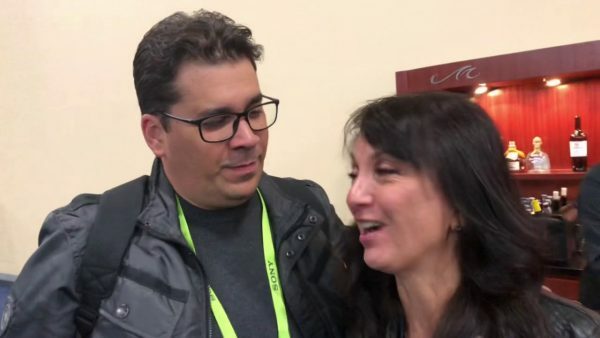 Be the first to comment on "Guy Tells Girl She’s A Combo Meal At CES Unveiled CES 2019 – Vlog"